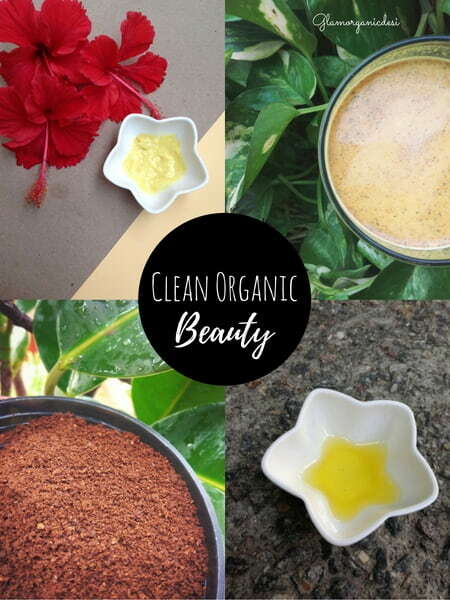 Do you look for quick-fix pimple treatment recipes online? If your answer to this question is “Yes”, then you need to stop. It’s critical to follow up with a well chalked out routine! 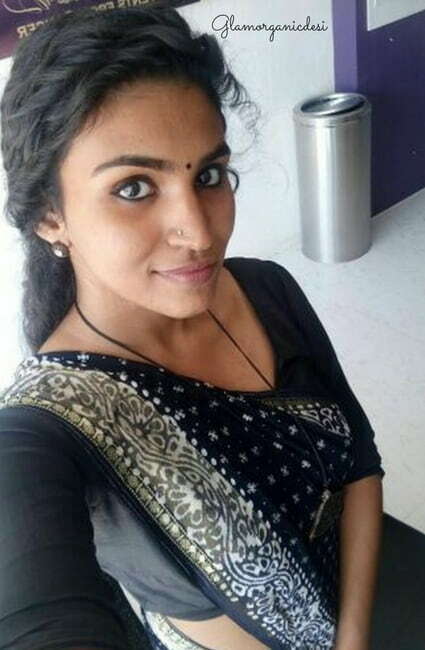 21-year old Coimbatore based Devika did exactly that and how! 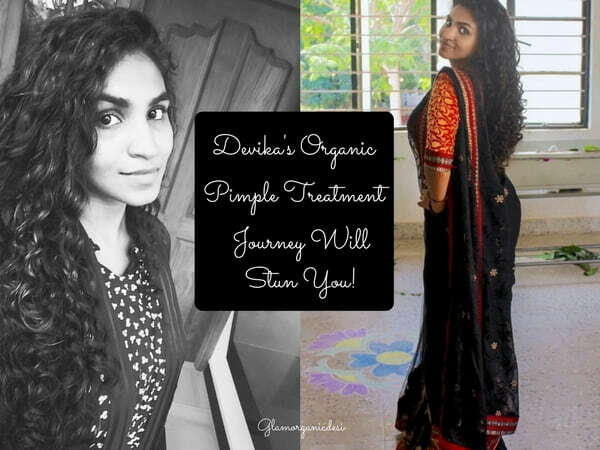 A student with major time constraints, Devika’s pimple treatment story will give you all the reasons to go organic. 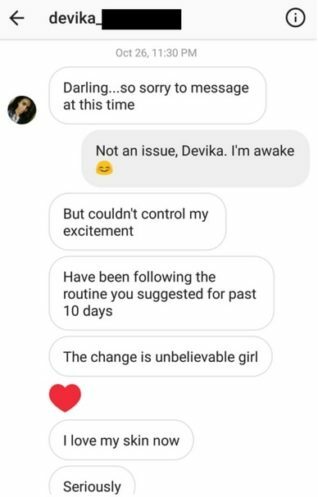 Somewhere in early October 2017, I received a message from Devika on Instagram. 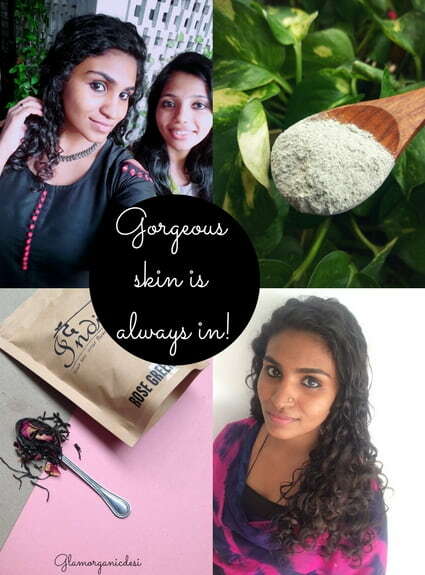 Right from her skin problems to the list of products she used to even her class timings, Devika let everything out. Acne or pimple treatment is challenging. 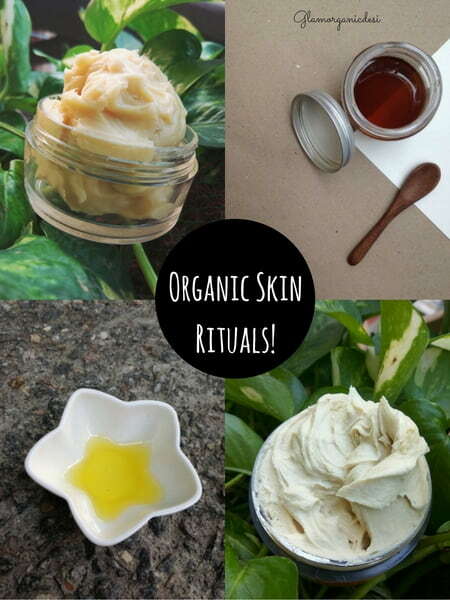 Common, seemingly harmless natural ingredients such as – Coconut oil or Cocoa butter if used can aggravate breakouts. Why? Because they’re highly comedogenic. 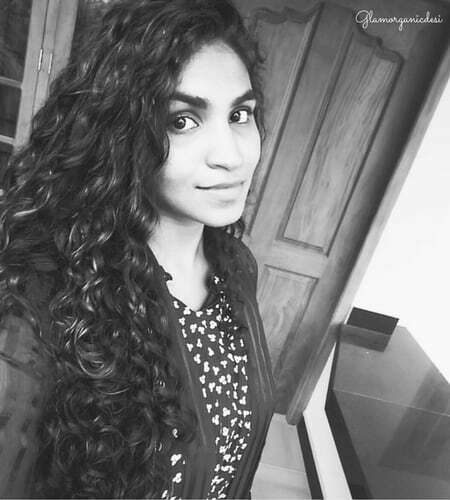 A good many of skincare products that Devika had been using contained them. Mess food messes up digestive systems (pun intended). Poor digestion = Acne flares up. Despite an ocean of hindrances before us, I didn’t want to chalk out an easy-to-do routine. But that won’t yield any results. Except waste time, efforts and energy. 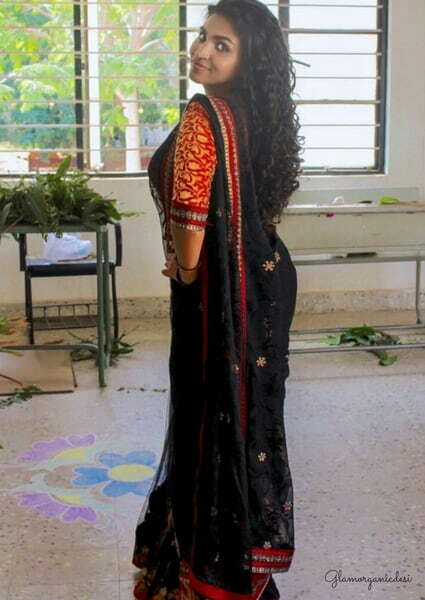 I handed down an exhaustive but result-oriented routine to Devika the very next day. 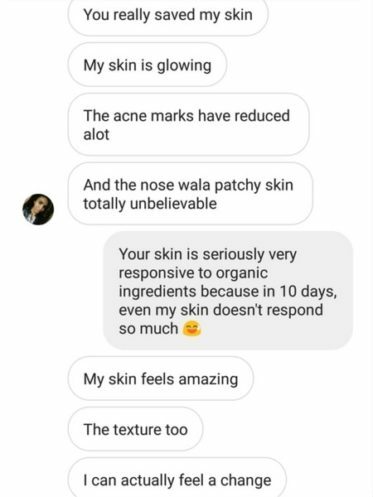 Even to this day, I cannot wrap my head around the fact that in less than 10 days, Devika’s pimple treatment organic regimen worked. As per Ayurveda, you need to invest at least 21 days for any skin or hair care regimen you sign up for to observe results. And here is this 21 year old stunner whose skin (hail its responsiveness) healed in 10 incredible days! In all honesty, I have rarely crossed paths with someone whose skin is this responsive to organic ingredients. Generally, 10 days pass by as if nothing ever happened. And just look at her clear, evenly complexioned and brighter skin after the 10th day of her pimple treatment routine. There, I wrote it, Devika! A: If my memory isn’t playing games with me, I think it was through Instagram. I looked at some of your blog posts, took an instant liking to them and smashed the ‘follow’ button. 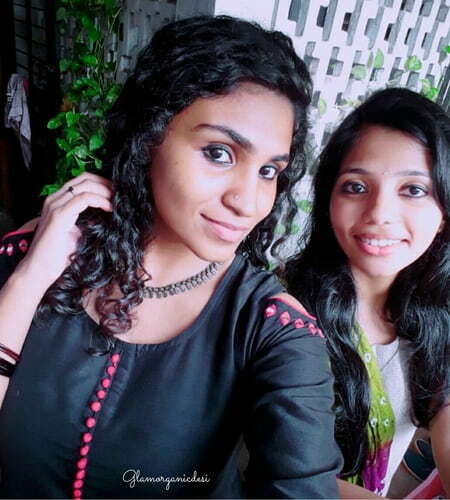 Add to that, I stay in Coimbatore where the weather always plays games with my skin. Q: What drove you to go organic and consult me? 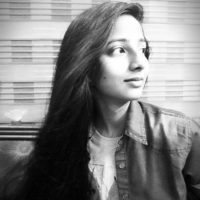 A: I skimmed through Glamorganicdesi and thought ,”This girl has legit knowledge about what she’s talking”. The best part was everything you suggested was easily affordable. I am a student. The miser in me fell in love with that. Moreover, I had tried almost everything in the market for years and naturally had seen zero results. I was tired of how weirdly my skin behaved. 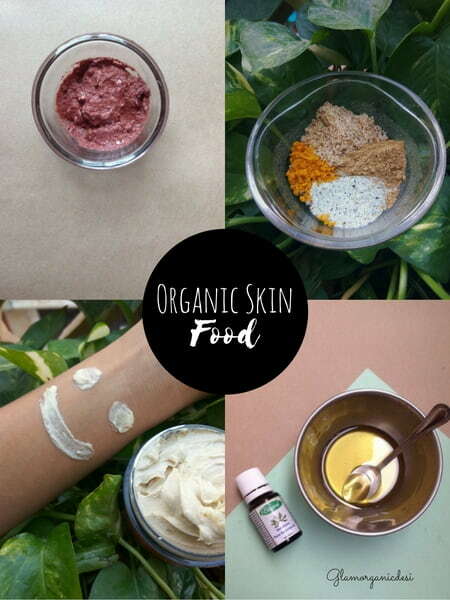 Clueless by now, I wanted to try organic skincare. I had severe painful breakouts. Skin started peeling on one side of my nose. Pigmentation happened which made my skin look all the more gross. Blackheads, whiteheads, uneven skin tone… You name it and I had it. I have always had skin problems since I hit puberty. Because I kept moving between Kerala and Tamil Nadu and wasn’t a water baby, it worsened. Q: How did you find your pimple treatment routine? A: Lengthy and time consuming. In fact, my first response was ,”Oh my God, I am not doing this”. But then you gave me a free hand in working it out to suit my time constraint. A: Spending time on skincare when you are lazy. Q: When did you start noticing changes? A: We both know that – In 10 days. The peeling of my skin reduced drastically. Skin became less oily as opposed to the oil slick that it was earlier. 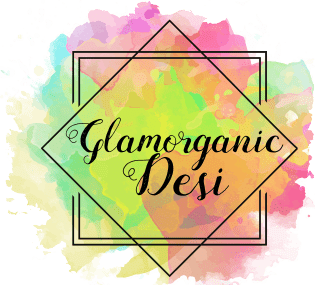 Q: On a scale of 0-10, please rate your experience of going organic with Glamorganicdesi. I retain 1 mark to keep you motivated to strive for more. By the way, I really admire how you replied to me at odd hours. Shows how passionate you are. Why isn’t a time machine devised yet? 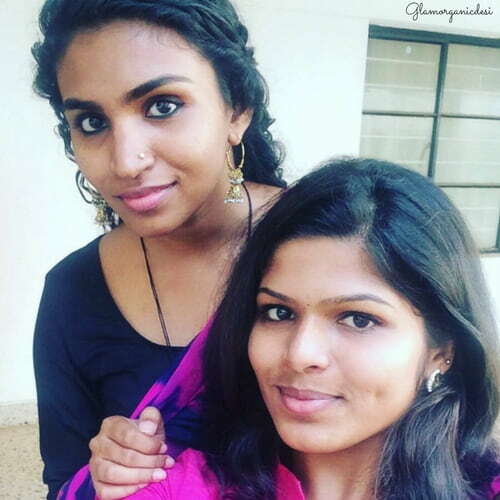 I want to go back and make your pimple treatment routine less effective going by how drool-worthy your skin looks today, Devika. I am not that mean. On a serious note, thank you for not giving up despite your initial reservations. Your transformation leaves me speechless … and jea…I won’t write that again. 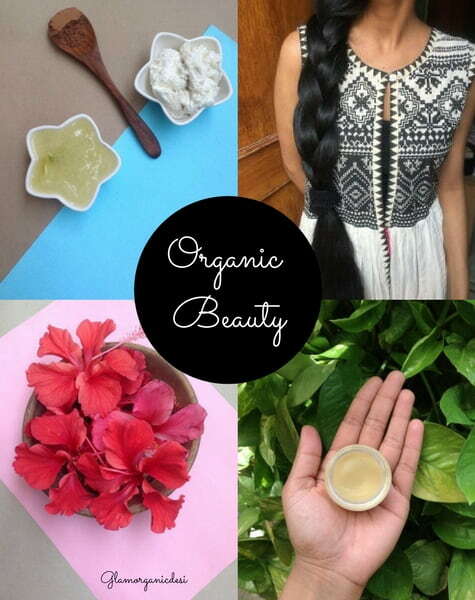 Want to go organic like Devika?